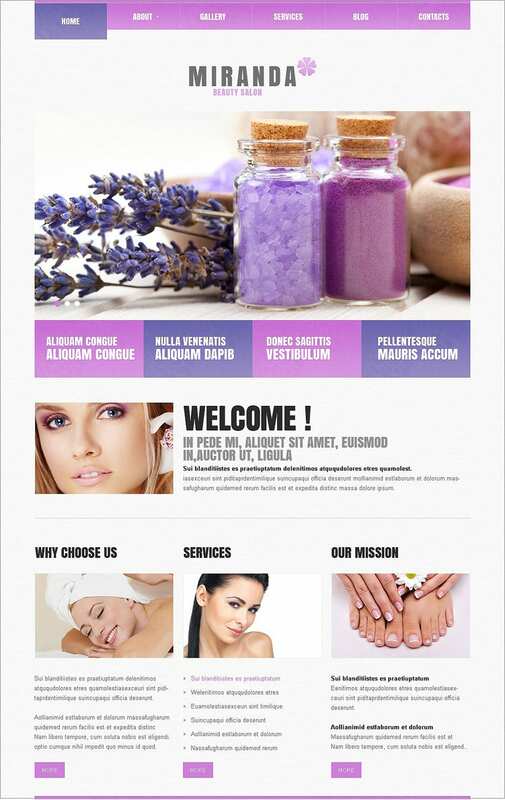 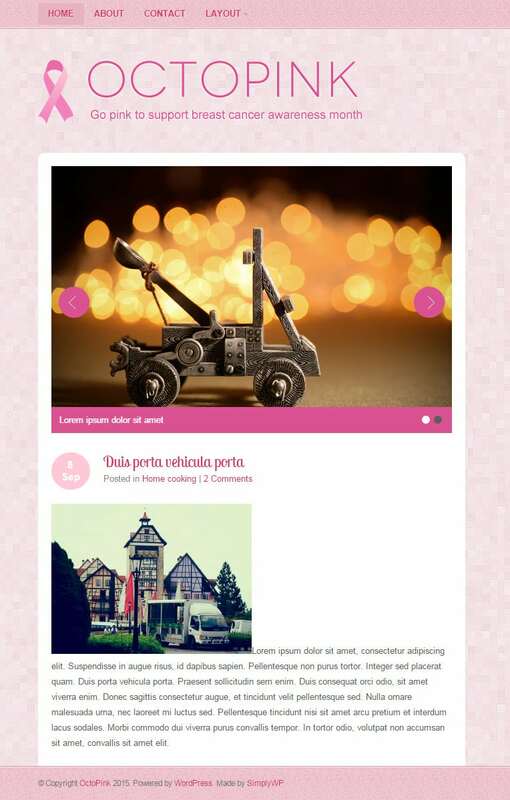 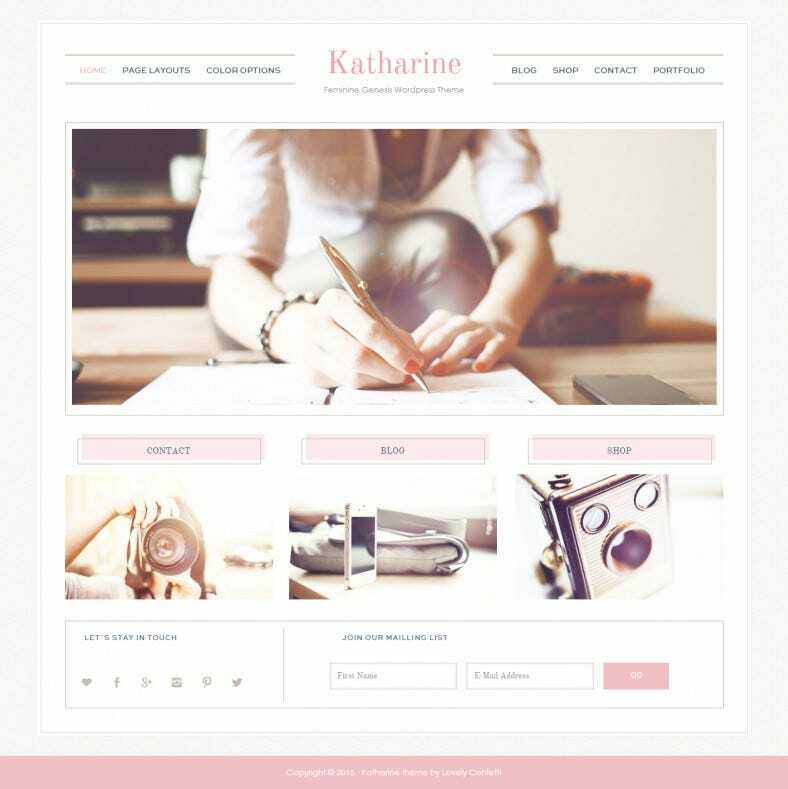 A delicate color like pink helps add a soft, gentle touch to websites that want to create a soothing, easy atmosphere. 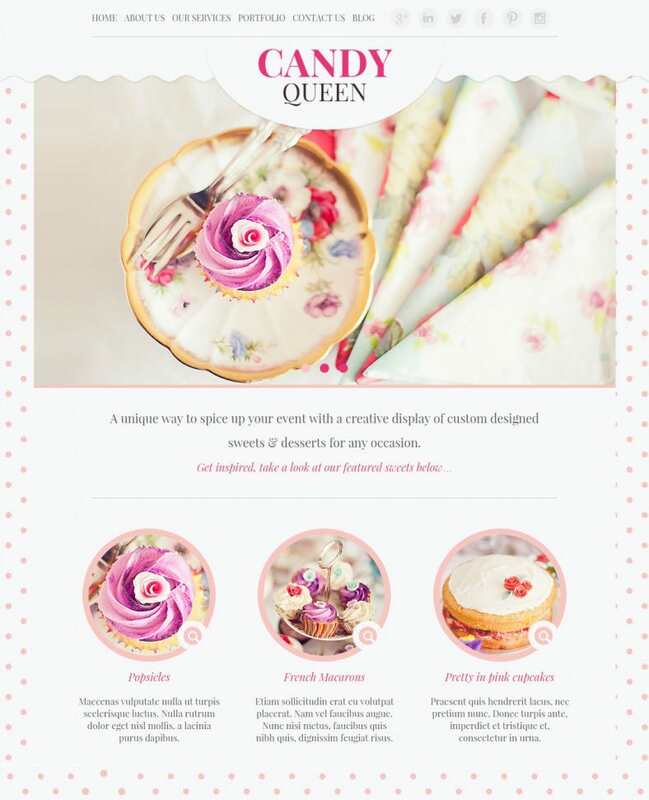 It is easy on the eyes and very cheerful, allowing your website to look brighter and lending it a sense of elegant fragility. 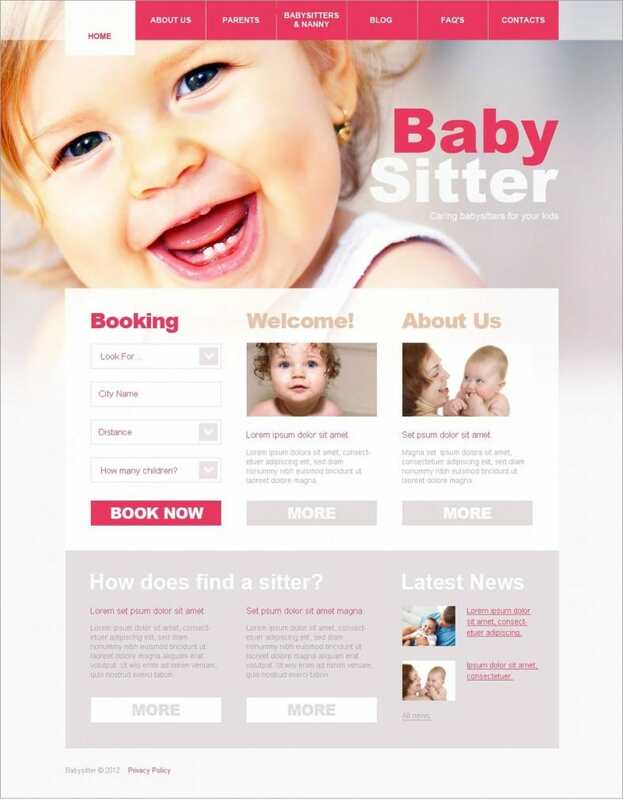 That might be a perfect means to attract greater traffic, should the theme match the site’s target audience and its objective. 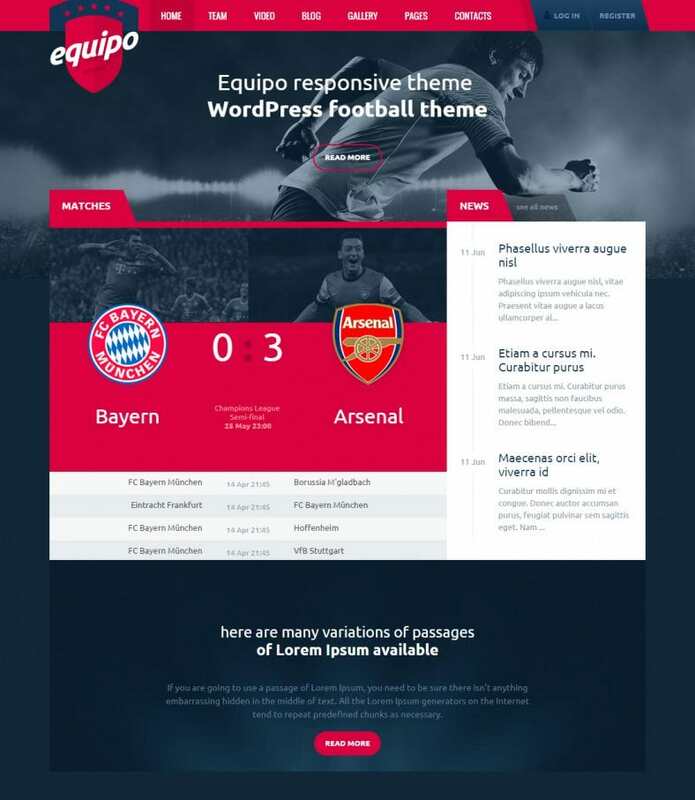 These sites are highly responsive allowing people on all sorts of devices such as tablets.Best free and Premium WordPress Themes and Templates. 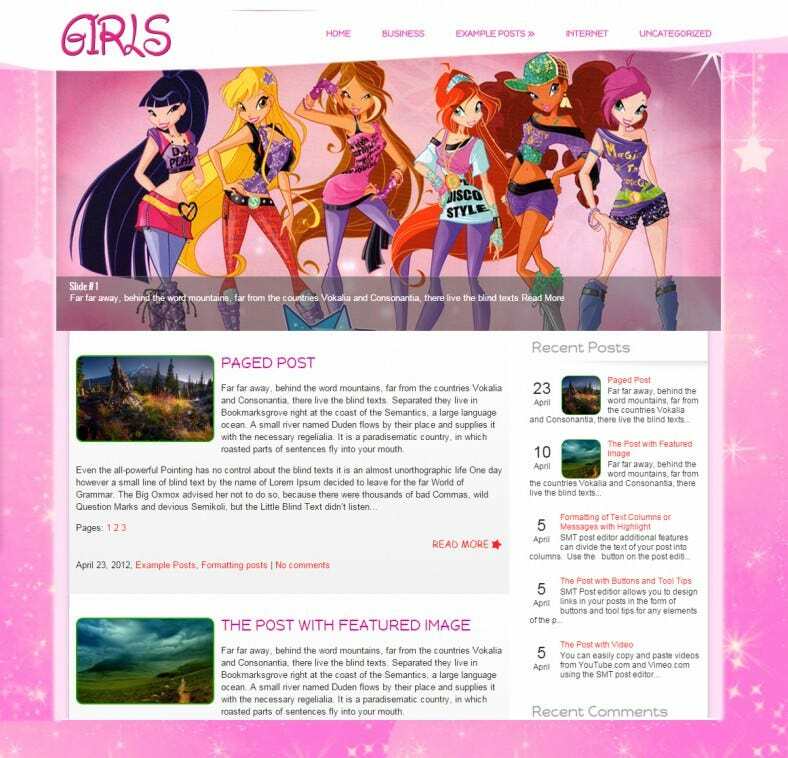 Websites such as those meant for children’s toy stores or clothing stores catering to a specific demographic or section of the population will benefit the most from these amazing website themes, which possess the best designs with great detail and colors that have a high pixel density, which means the quality of the designs will be top of the line. 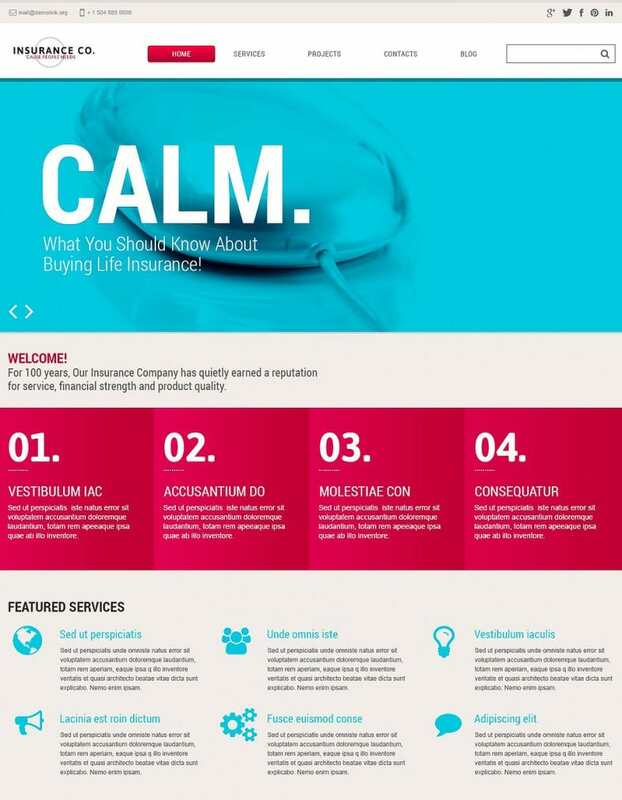 The themes are available for free as well as in premium versions that offer a variety of options. 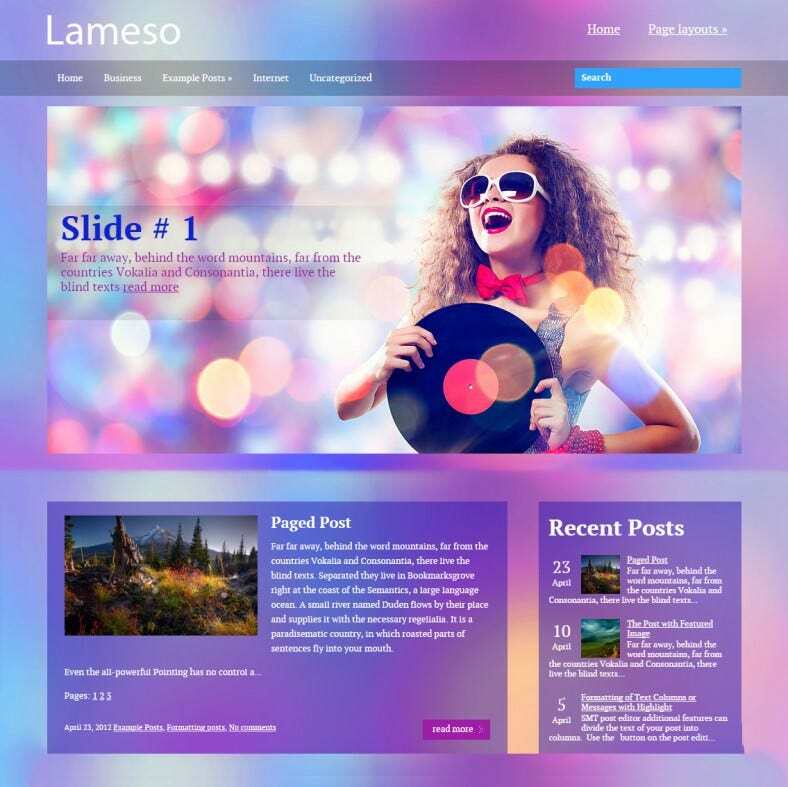 These themes come with high level of coding that makes them very stable. 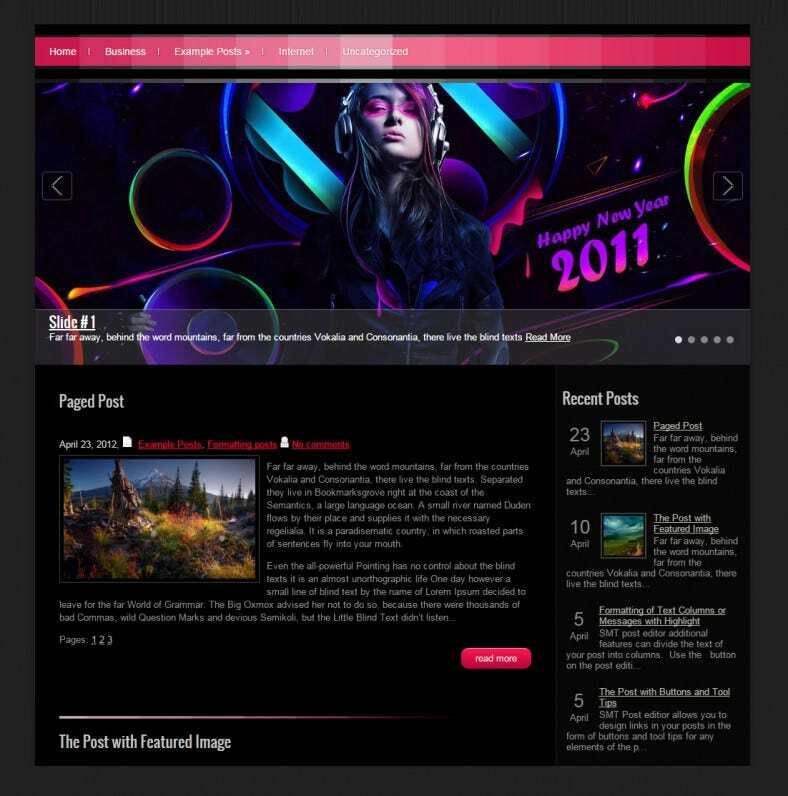 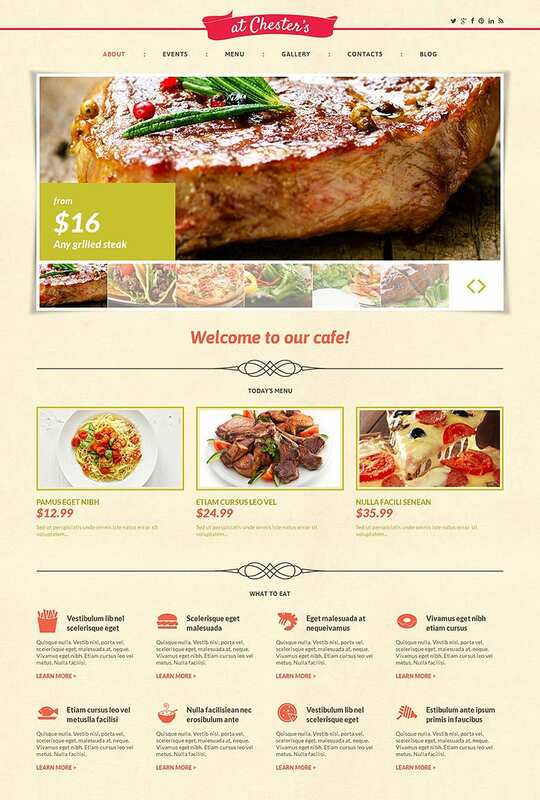 Most of the premium themes and some of the free ones also receive frequent updates that keep your site supported by the latest technology in web design. 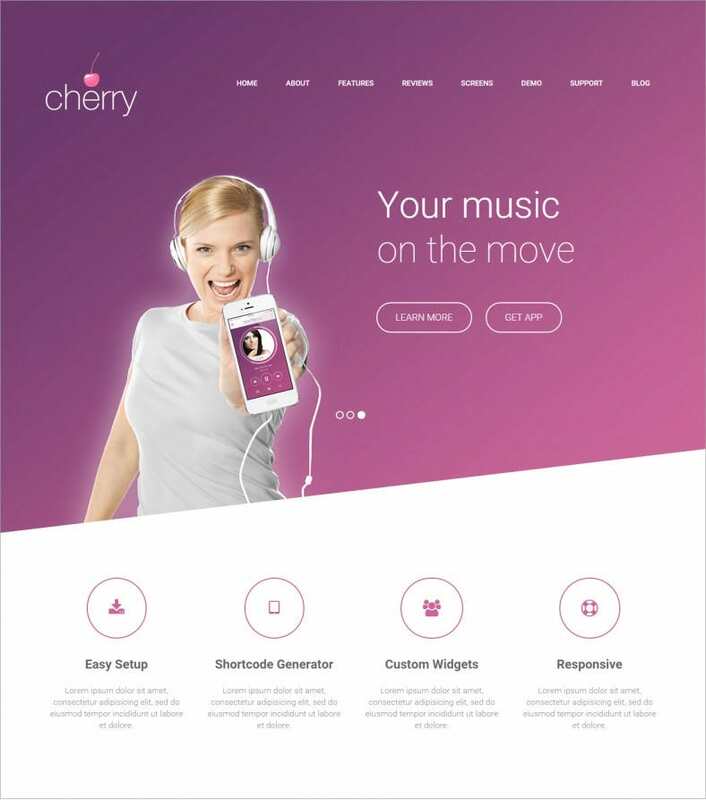 You can implement all kinds of functionality while maintaining the thematic unity of the site, allowing you to create pink backgrounds, pink sliders, pink galleries, pink widgets and so much more.